Congresswoman Jackie Speier and Halli’s partner in politics veteran White House correspondent Matthew Cooper join Halli this week on The Halli Casser-Jayne Show, the podcast posted at Halli Casser-Jayne dot com. In our first half-hour, Halli and Matt slice and dice the last week’s political news. How did Donald Trump do in his first Oval Office speech? Will the government shutdown ever end? Can Nancy Pelosi control Alexandra Ocasio-Cortez? There sure are a lot of connections between Trumplandia and the Russians. When will Robert Mueller give us answers? And these are just some of the subjects tackled. 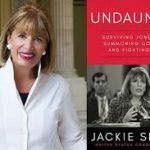 In the second half-hour, Halli interviews Congresswoman Jackie Speier, the author of a new book UNDAUNTED:SURVIVING JONESTOWN, SUMMONING COURAGE, AND FIGHTING BACK. Jackie Speier is the U.S. Representative for California’s Fourteenth Congressional District. 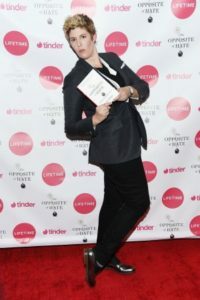 She is a recognized champion of women’s rights, personal privacy, and consumer safety—as well as an avowed opponent of government inefficiency and waste. 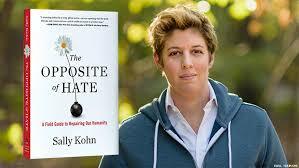 In 2012, she was named to Newsweek’s list of 150 “Fearless Women” in the world. In November 2017, Congresswoman Speier co-authored the #MeTooCongress Act to overhaul how sexual harassment and assault are reported and mediated on Capitol Hill, and in 2018 she was named one of “Politico’s 50” for these efforts. Speiers was first elected in 2008, her journey to the halls of Congress coming after she survived being left for dead during the Jonestown massacre while she was serving as a congressional legal adviser. A story of personal struggle—as a widow, a mother, and an outspoken victim of gun violence— and service, this is an interview you don’t want to miss. 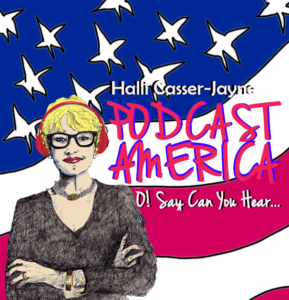 Congresswoman Jackie Speier, Donald Trump’s first Oval Office Address, Nancy Pelosi, Chuck Schumer, Alexandria Ocasio-Cortez, those topics and more when journalists Halli Casser-Jayne and Matthew Cooper present their fun and insightful political conversation on The Halli Casser-Jayne Show, Wednesday, January 9, the podcast posted 3 pm ET at Halli Casser-Jayne dot com. Authoritarianism. Can it happen here? A new American majority? Is brown the new white? 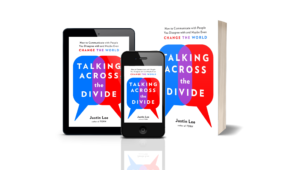 These questions and more answered on TALKish, The Halli Casser-Jayne Show when joining Halli at her table are Harvard professor and founder and director of the Program on Behavioral Economics and Public Policy, Cass Sunstein, author of AUTHORITARIANISM IN AMERICA, CAN IT HAPPEN HERE? 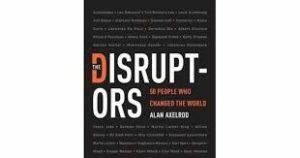 and national political leader, civil rights lawyer, senior fellow at the Center for American Progress, and the founder of Democracy in Color, Steve Phillips, the author of BROWN IS THE NEW WHITE, HOW THE DEMOGRAPHIC REVOLUTION HAS CREATED A NEW AMERICAN MAJORITY. A columnist for Bloomberg View, a frequent witness before Congress, and an informal adviser to many public officials in national, state, and local governments, Cass Sunstein has served as Administrator of the White House Office of Information and Regulatory Affairs, as a member of the President’s Review Group on Intelligence and Communications Technologies, and as an Attorney-Adviser in the U.S. Department of Justice. 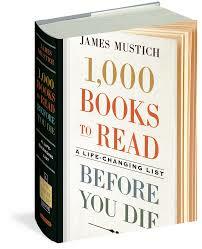 His many books include the New York Times bestsellers THE WORLD ACCORDING TO STAR WARS and NUDGE. 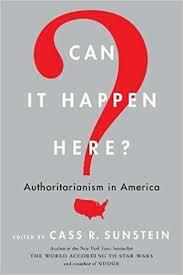 Mr. Sunstein’s new book CAN IT HAPPEN HERE? AUTHORITARIANISM IN AMERICA is a compendium of essays by our country’s leading legal and political minds that include Samantha Power, Bruce Ackerman, Duncan J. Watts and others that explores such questions as How do democracies crumble? How does propaganda work? What is the role of our various national institutions in the modern political landscape? 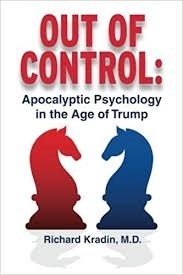 Under Trump is America on the brink of falling under authoritarian rule? Steve Phillips was the man named one of “America’s Top 50 Influencers” by Campaigns & Elections. He is a co-founder of PowerPAC.org, a social justice organization that conducted the largest independent voter mobilization efforts backing Barack Obama, Cory Booker, and Kamala Harris. In 2014, he co-authored the first-ever audit of Democratic Party spending. 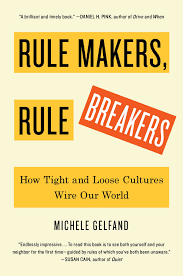 He has appeared on multiple national radio and television networks and is a regular contributor to The Nation and the New York Times. 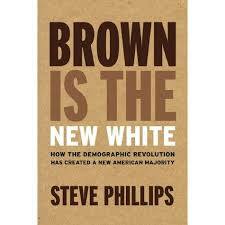 In his New York Times bestseller BROWN IS THE NEW WHITE, HOW THE DEMOGRAPHIC REVOLUTION HAS CREATED A NEW AMERICAN MAJORITY, Phillips has sparked a national discussion of race and electoral politics, and the misdirected spending priorities of the Democratic Party, Phillip’s addressing the aftermath of the 2016 election, attacking the “myth of the white swing voter” head-on. Authoritarianism, demographics, Donald Trump, electoral politics, identity politics, race, Republican, Democrat, Samantha Power, progressive, conservative, Latinos, African Americans, it’s two amazing interviews on TALKish The Halli Casser-Jayne Show the podcast posted at Halli Casser-Jayne dot com.